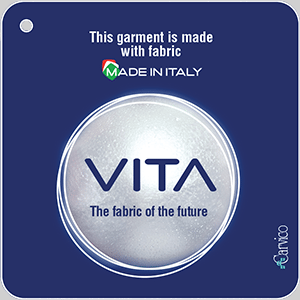 Vita PL by Carvico: our high performance, sustainable techno-fabric made of polyester. 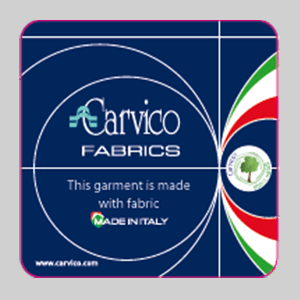 Made of 100% recycled polyester from pre and post consumer materials, it is perfect for transfer printing. 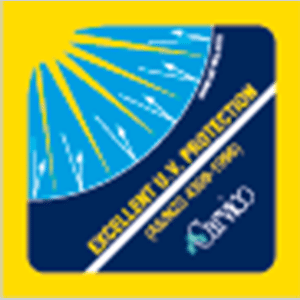 Available in several captivating neon colors boasting excellent color fastness values, Vita PL is ideal for the creation of swimwear items which are expected to be resistant to chlorine, suntan creams and oils and for long lasting sportswear.